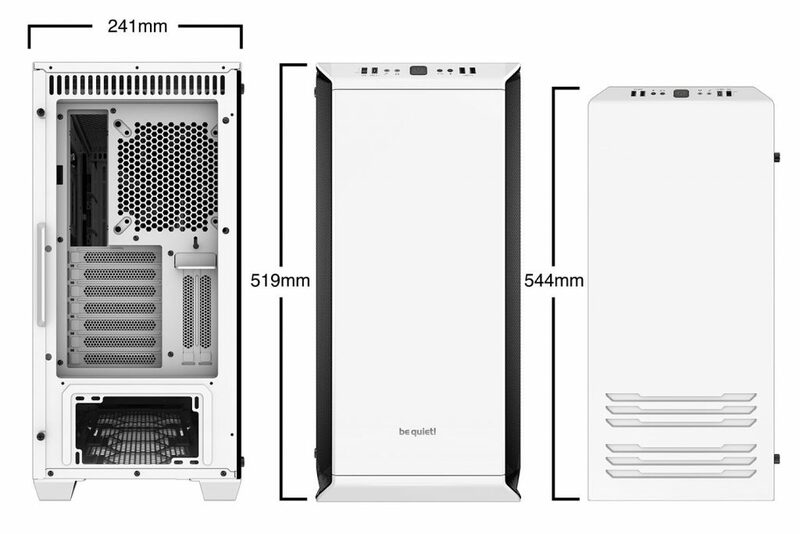 be quiet!, the market leader in PC power supplies in Germany since 2007, announces Dark Base 700 White Edition, a limited edition model of the company’s highly popular Dark Base 700 premium PC chassis. 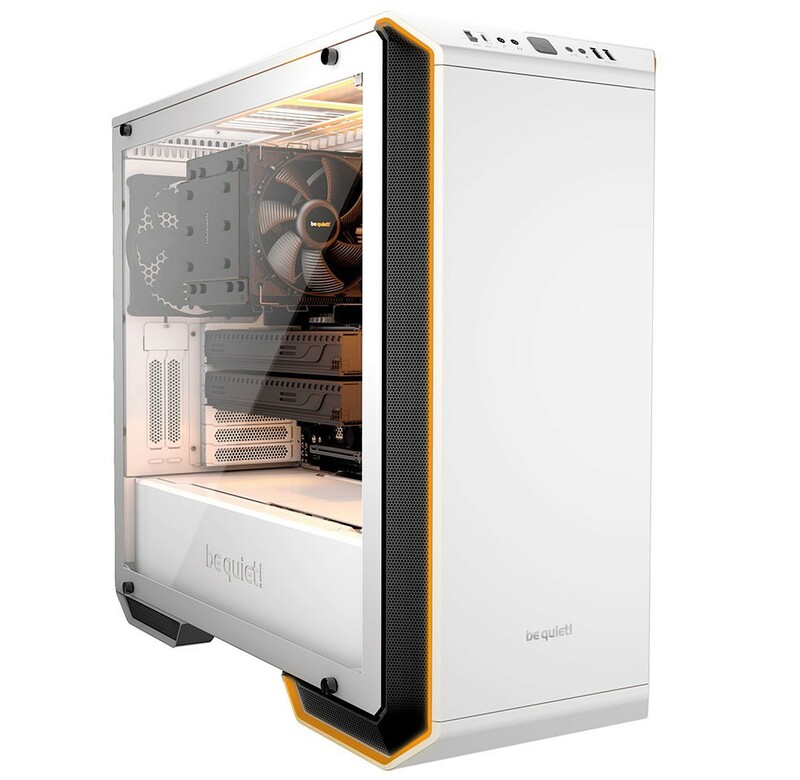 Limited to just 3,000 units worldwide, Dark Base 700 White Edition shines with an eye-catching white premium finish and includes a clear side window. 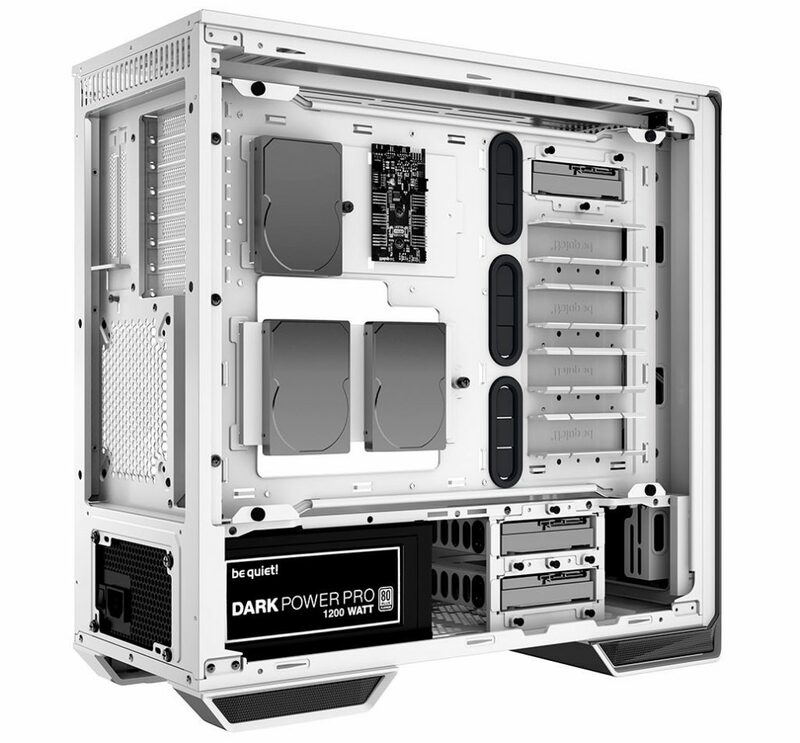 Dark Base 700 received a lot of praise from press and public alike, with its 2017 launch as one of the first PC cases with front I/O support for USB 3.1 Gen 2. 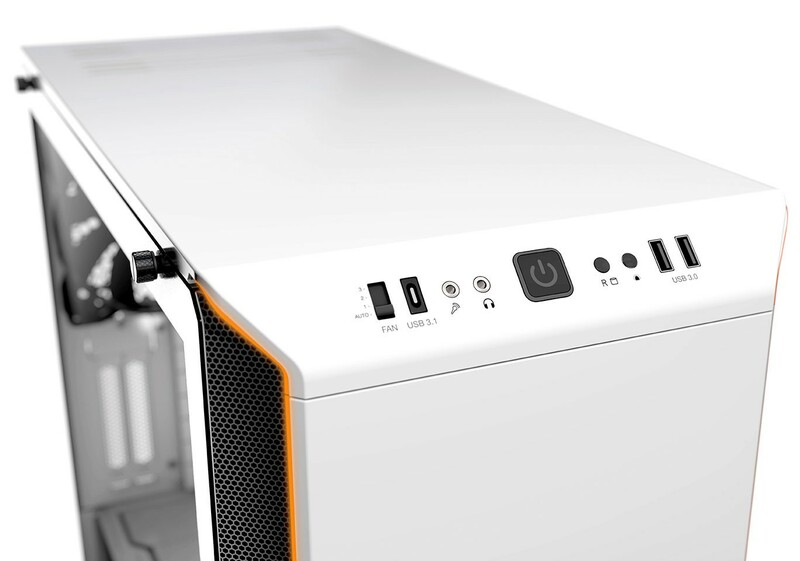 To this day, the case still holds up against the competition. As the name suggests, Dark Base 700 White Edition is coated in a bright and elegant white. To emphasize the case’s white interior, the side window was changed from a tinted brown tone to clear glass. 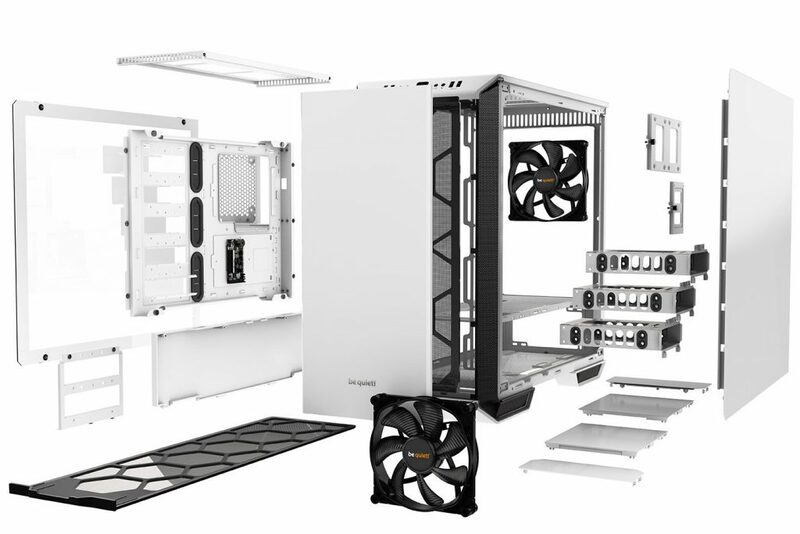 An aluminum badge with a running number reflects Dark Base 700 White Edition’s limited availability of 3,000 pieces worldwide, making the chassis a collector’s item for any PC enthusiast. Thanks to an adhesive back, this badge can be placed at the buyer’s discretion – or left off completely.